Can’t get a reservation at a Michelin-star restaurant? No sweat. On flights from Singapore to Paris – Charles de Gaulle, Air France is now serving up a gastronomic feast by Chef Julien Royer of two-Michelin-starred Odette. The modern French restaurant at the National Gallery Singapore, is ranked at fifth place in Asia’s 50 Best Restaurants in 2018. On La Première class (that’s first class for you), you get a menu of 12 courses, and six courses on Business class. The menus rotate every two months, and this year-long exclusive promotion with Air France goes on till March 2020. 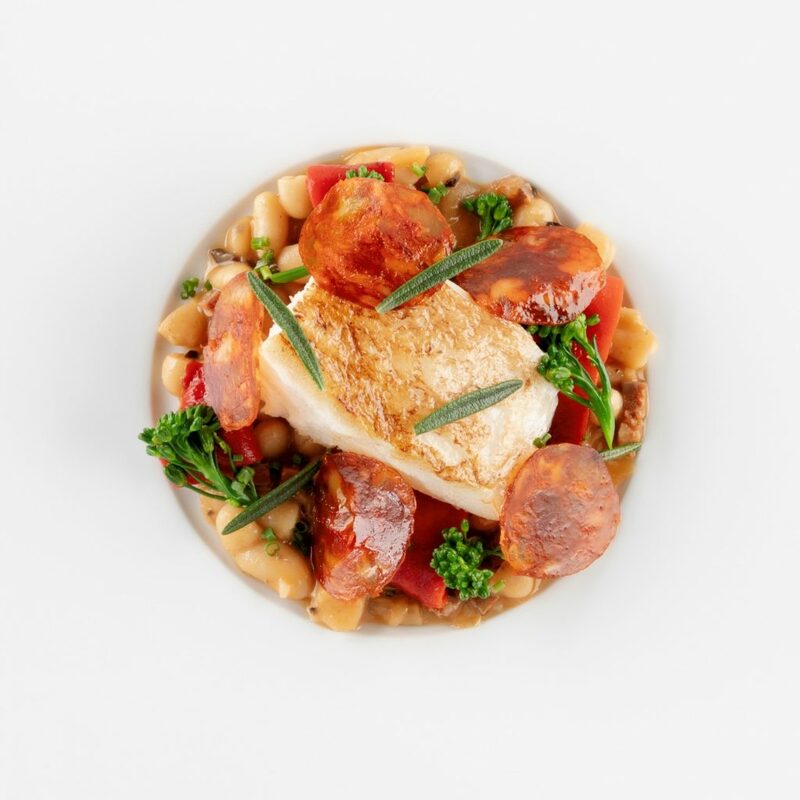 La Première Class highlights include the cod confit with rosemary and Paimpol coconut, raw chorizo and "Piquillo”. 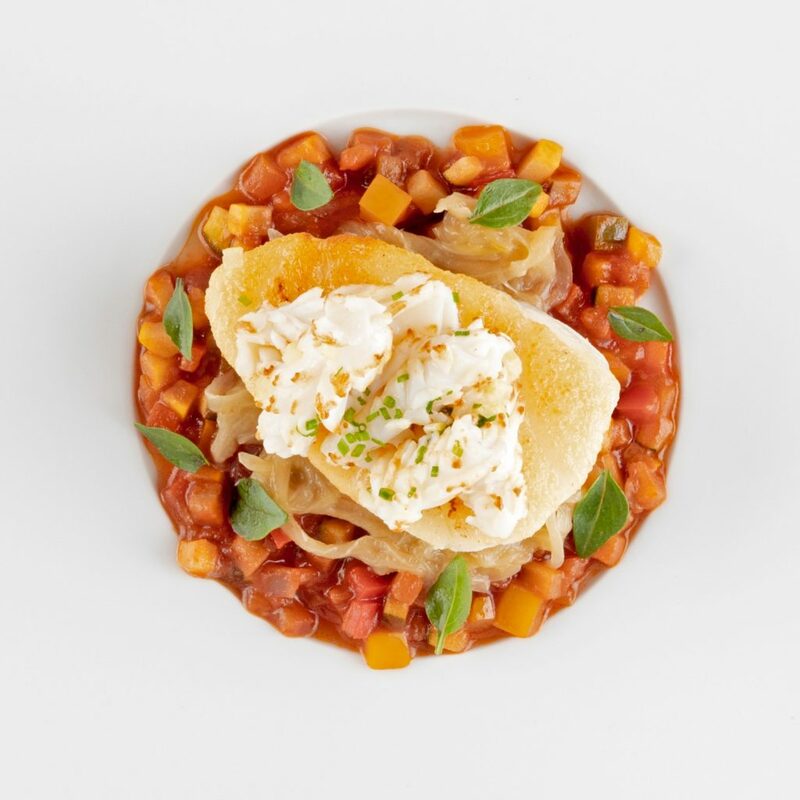 The sea bass with an onion jam confit, ratatouille and squid with confit lemons is a dish served on Business class. It’s the last day to take advantage of Emirates offers, and make the next family vacation a more meaningful one. There are special fares to destinations such as Brisbane, Dubai, London, Paris, Porto, Rome, Zurich and Amsterdam. These destinations have eco-friendly spots for conscious travellers to visit. 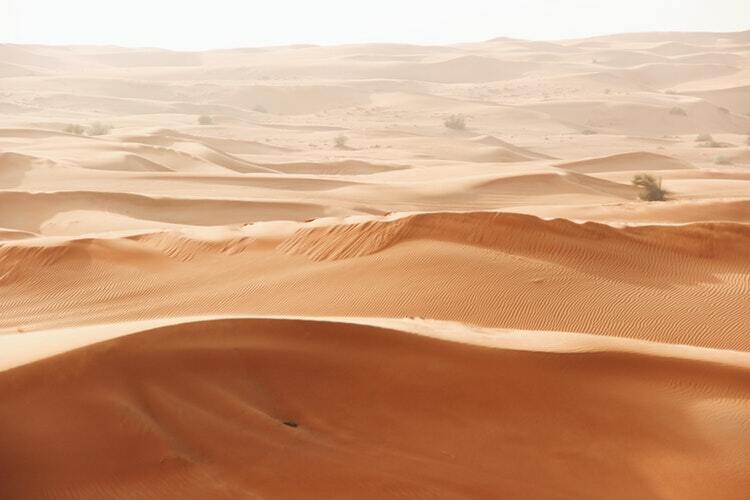 For example, visit the Arabian wildlife living in the desert at the Dubai Desert Conservation Reserve in Dubai, and learn about conservation and biodiversity. 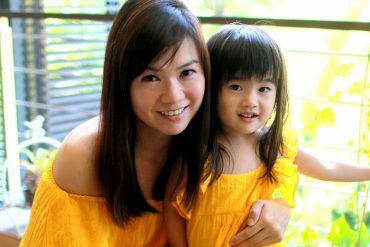 Economy class fares start from S$559, and Business class fares start from S$2,869. 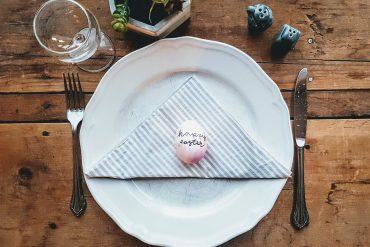 The special prices are for travel between 3 April and 12 Dec 2019 – but do make your bookings by 8 April 2019. For trips to Brisbane and Australian cities however, book by 16 April, for travel between 1 April to 10 Dec 2019. Family check-ins and priority boarding are available at the Dubai International Airport, and families with babies, are given the luxury to carry an additional checked-in and carry-on luggage. Book your tickets here. 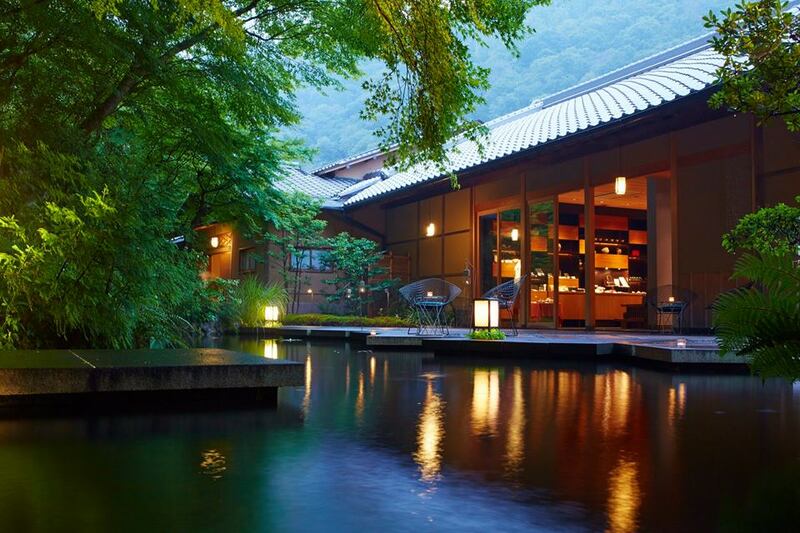 Perfect for going off-grid is Hoshinoya Fuji’s Digital Detox Stay. 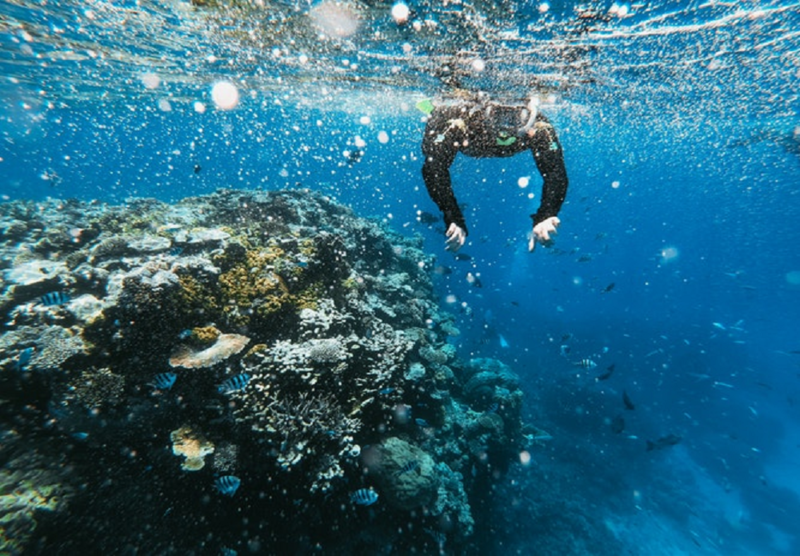 The package by Japan’s first luxury glamping resort, is available from 1 May to 30 June 2019. Get close to nature without sacrificing creature comforts, there are cabins big enough for king-size beds and floor-to-ceiling views of Mount Fuji here. Enjoy the trek up to Mount Fuji on the Yoshida trail – guests will be taught the ‘Six Roots of Perception’, a Buddhist purification chant, to clear away weariness and spiritual impurities. On the trail, you’ll also see historical sites that date back to the Edo period, like shrines and purification ceremony areas. It sounds like the perfect soulful escape. Only problem is, without your phone, this trip is not going up on Instagram stories, but we’ll live. Prices start at ¥35,000 (about S$427) per person (excluding tax and service fees). Click here to reserve a room. 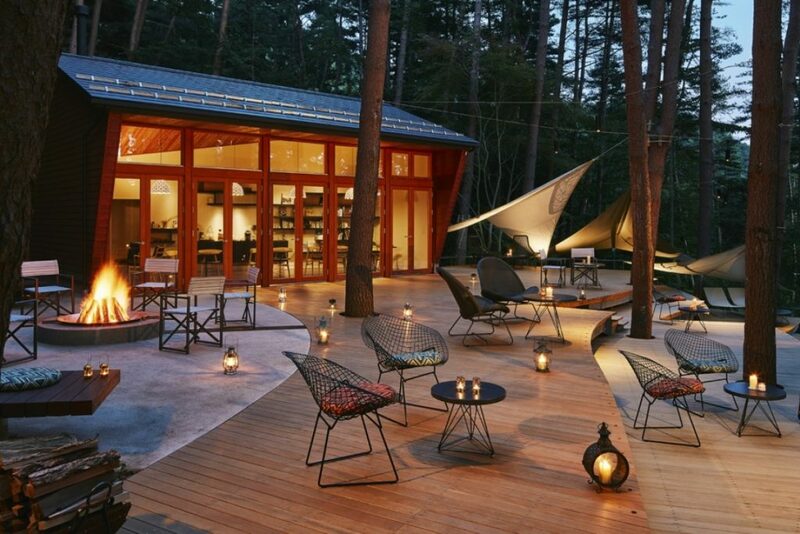 If glamping is not your scene, you can hole up at Hoshinoya Kyoto’s ryokans. For the seventh consecutive year, the riverside Japanese hot spring resort has been listed as one of the exceptional ryokans by Michelin Guide Kyoto-Osaka + Tottori 2019, and is granted with the fifth and highest-level pavilion ranking of ‘luxury with red distinction’. In other words, it is one of the most comfortable and most delightful places to stay at, in Kyoto-Osaka. Opened in Dec 2009, the secluded resort with pavilions that overlook the Oi River, is surrounded by verdant greens veiled by mists, and to ensure the utmost privacy, only guests at the resort are permitted on the premise. The Hoshinoya Kyota ryokan is 10 minutes in walking distance from the nearest train station, although you are transported to the resort by boat to heighten the experience of a tranquil respite. Kyoto’s renowned Arashiyama bamboo groves are also a 15-minute boat ride away. Room prices are from ¥81,000 (about S$988) per person (inclusive of tax and service fee) for one-night stay. Click here to reserve a room. Hotel de Paris Monte-Carlo is a landmark of the past and now. 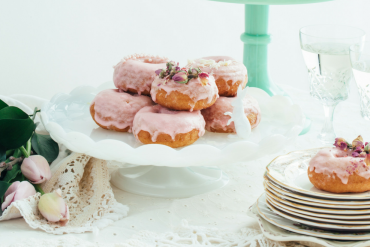 We love a good dose of heritage but we also want our modern creature comforts. 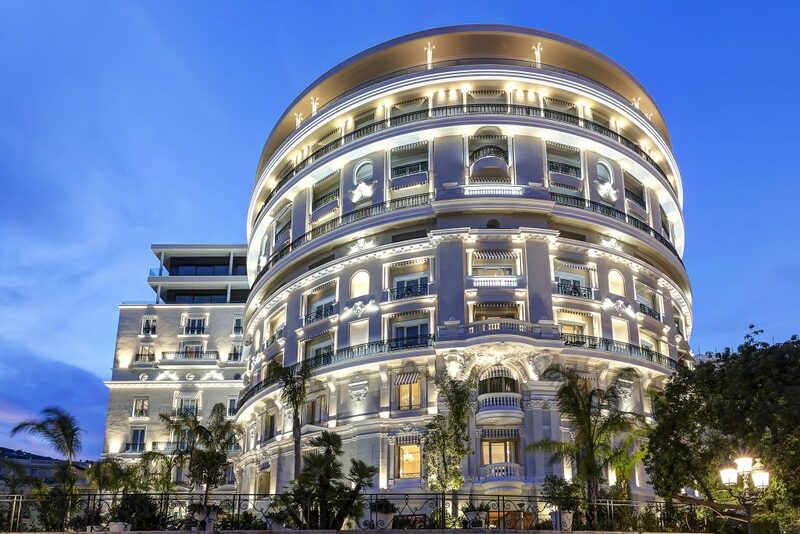 Combining the best of both worlds is the refurbished Hotel de Paris Monte-Carlo. And it has transformed itself from an iconic heritage landmark to a contemporary accommodation in four years, without closing its doors (listen up Raffles Hotel). One of the new lookouts is the new courtyard patio located at the heart of the hotel. It offers numerous luxury boutiques such as Graff, Harry Winston, Omega and Stardust for shoppers who want to purchase gifts, without the hassle of travelling to the nearest shopping centre. For those seeking a more relaxing evening, check out the new terrace at Le Bar Americain, that offers a stunning sea view and live band music. Guests can also enjoy a Mediterranean menu by renowned Monégasque chef, Alain Ducasse, who has set up the restaurant, O Mer, inside the hotel. Ducasse’s culinary lineage includes the famed three-star Michelin restaurant, Alain Ducasse at The Dorchester in London. Pullman Baotou is a combination of traditional culture and modernity. Did you know that Saihantala Ecological Park, located in the Qingshan district of Baotou city in Inner Mongolia, is the only wetland grassland in an urban area in all of Asia, including China? The Mongolian name for “beautiful grassland”, the comprehensive park is home to many rare birds and wild animals like deer, and also boasts Mongolian yurts, oboo (sacred stones) and horse racing fields. You can check yourself in at the new Pullman Baotou hotel that overlooks the park on one side, and Baotou’s new Central Business District on the other. 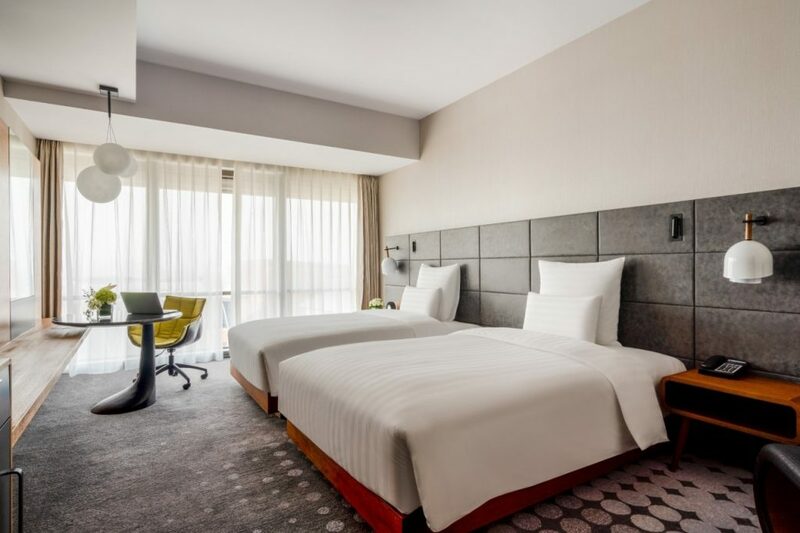 Baotou is an interesting meeting point of Inner Mongolia’s nature, traditional culture and modern infrastructure, and it is where Accor’s latest premium hotel has opened up. The hotel is a 20 minute-drive to the nearest airport, city’s train station and historic downtown. Definitely something to check out is the hotel’s Silk Pavilion, that serves Huaiyang and Inner Mongolian cuisine with a modern twist. The restaurant has 10 private rooms, that are spacious enough for family dinners, celebrations or business meetings.